Montana Team 315 and Boy Scouts of America provide a wealth of materials to support our units and local leaders. The Montana Council’s Program Planning Guide was created for Unit Leaders to help plan their annual program. Contents include district and council calendars, training information, camp information, budgeting, insurance information, Web resources, staff contacts, a who to call list and much, much more. 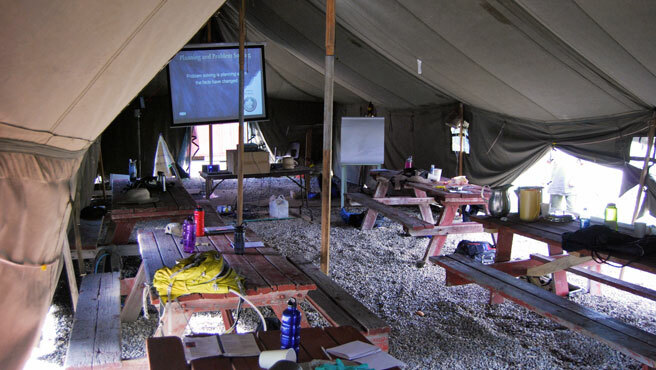 The Camping Guide was created to help your unit determine its council camping opportunities for the upcoming year. The Boy Scouts of America and the Montana Council drive folks to Beascout.org to find out more information on Scouting. Unit information needs to be up-to-date so that folks can connect with local scouting. The link here gives step by step instructions on how to update your Unit Pin. A handy resource for planning your perfect scouting year. Your one stop shop for Council recruiting materials.